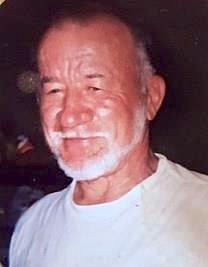 Charles Francis Moll, 82, of Paola, KS, passed away May 24, 2016. A visitation to celebrate his life will be held at McGilley and Frye Funeral Home between 10:00 AM and 11:00 AM on Thursday, May 26th, 2016 with a graveside service to follow at Mt. Calvary Cemetery in Olathe, KS. Arrangements under the direction of McGilley & Frye Funeral Home & Cremation Service, Olathe, KS.